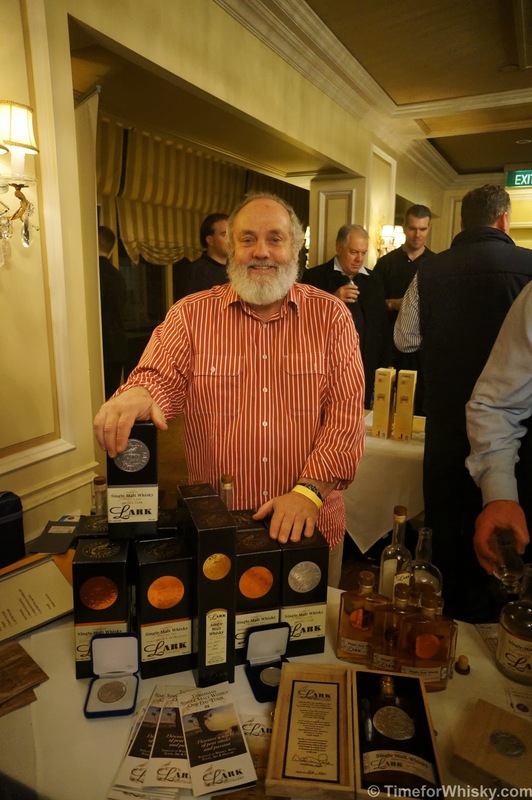 As we posted back in February, David, Ivan and the gents from World of Whisky in Double Bay booked their annual "The Whisky Show" again this year - in a larger venue with more exhibitors than ever. The show was held over Friday and Saturday last weekend (28-29th June). 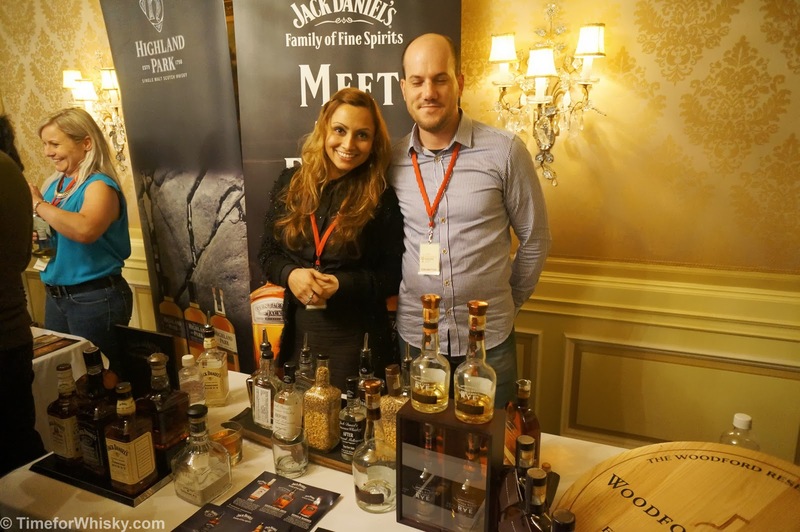 Sir Stamford Circular Quay was the venue this year - spread over two levels and with exhibitors both local and international (including industry stalwart Dr Jim Swan), and with whiskies from Scotland, Australia, Ireland, US and Taiwan, there was something for everyone - from whisky nuts to beginners. 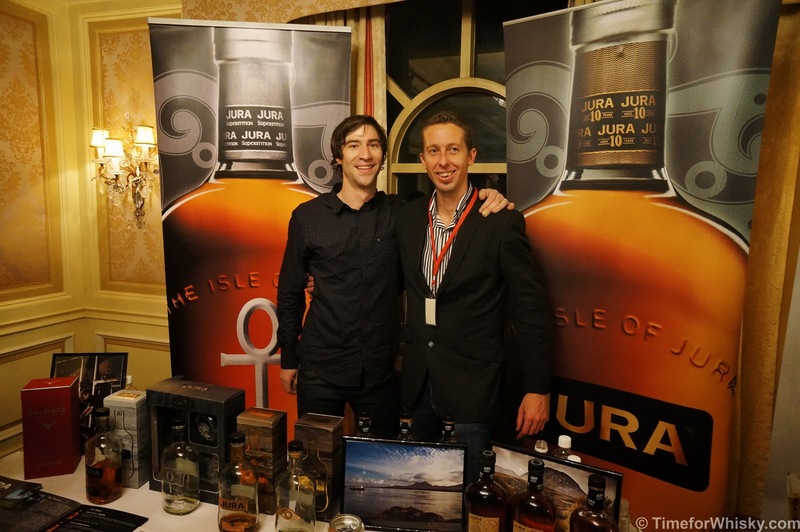 The show followed the usual format, with a number of tables, each typically representing a distributor or spirits brand like William Grant & Sons (representing Hudson, Balvenie & Glenfiddich), Brown Forman (Jack Daniels, Woodford Reserve) and Think Spirits (Jura, Dalmore), staffed by brand managers or ambassadors. 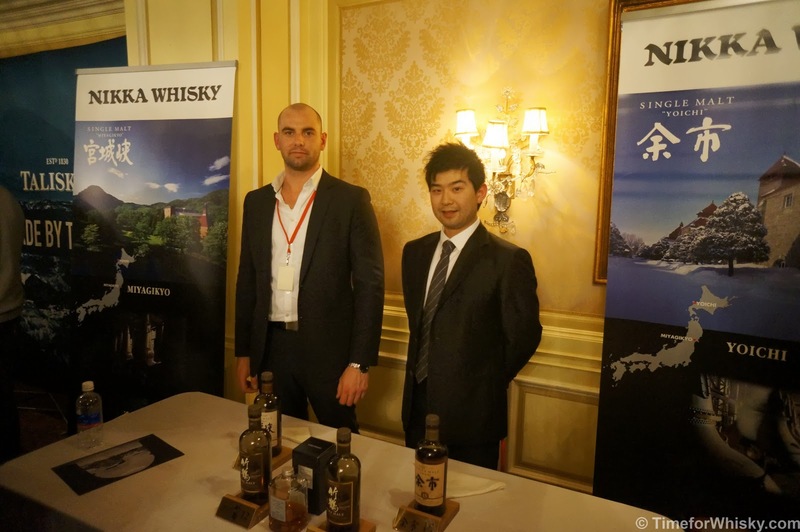 There were plenty of familiar faces - both behind the tables and throughout the crowd, with seemingly the whole Sydney whisky community out in force. Steph and I arrived just before the show started on Saturday night (the last session) and while it was quiet at first, within 30 minutes the place was packed and some of the queues were three deep. To be expected I guess. 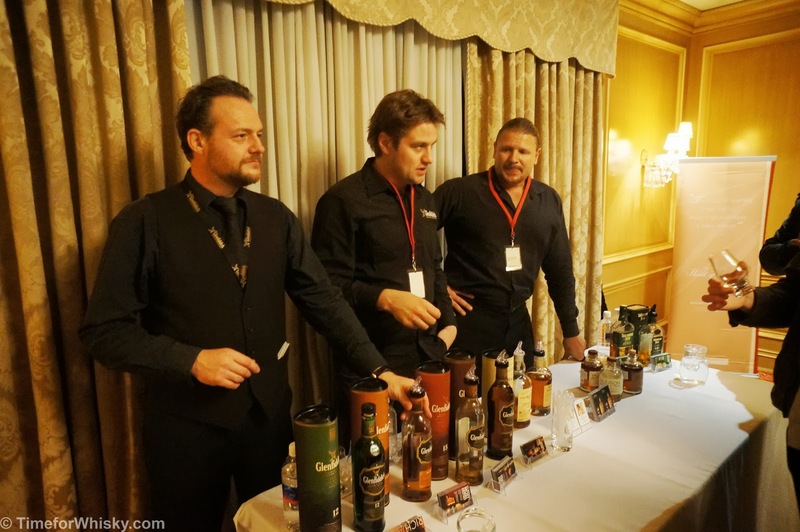 There were over 50 brands represented (some with up to 8 whiskies) and as always, a number of special drams behind the tables for those in the know. This year also features two masterclasses - a whisky and cheese matching class, and a Kavalan masterclass, hosted by Dr Jim Swan (post to follow). Aberlour A'Bundadh - An oldy but a goody. Batch 45 was on tasting, with a heady (but not overwhelming) 60.2% ABV. Ardbeg - Sadly no Alligator (one of my favourite drams), but a pretty fantastic range nonetheless, with Ardbeg, Galileo, and the usual lineup (10yo, Corryvreckan and Uigeadail). A very popular table. The Balvenie - no 17yo Doublewood on tasting, but keep an eye on this blog for a review soon. Glenmorangie - the whole lineup and the Ealanta. 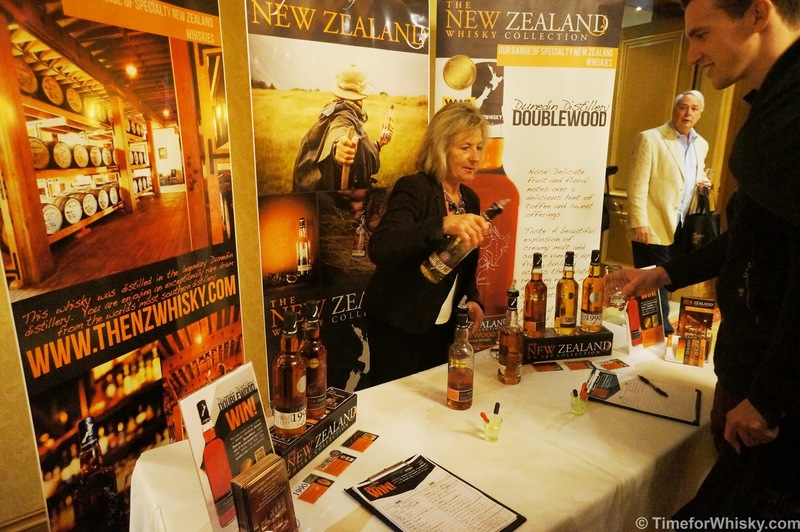 Australian whiskies - Starward (who won the award for best Australiasian whisky), Hellyers Road, Overeem, Lark and Sullivans Cove. Buffalo Trace - George T Stagg bourbon (a #101drams whisky). Despite being the last of three sessions, most of those presenting managed to retain their enthusiasm, with special mention to the always-good-for-a-laugh Think Spirits chaps, Stuart from Brown Forman and Mark from William Grant & Sons. 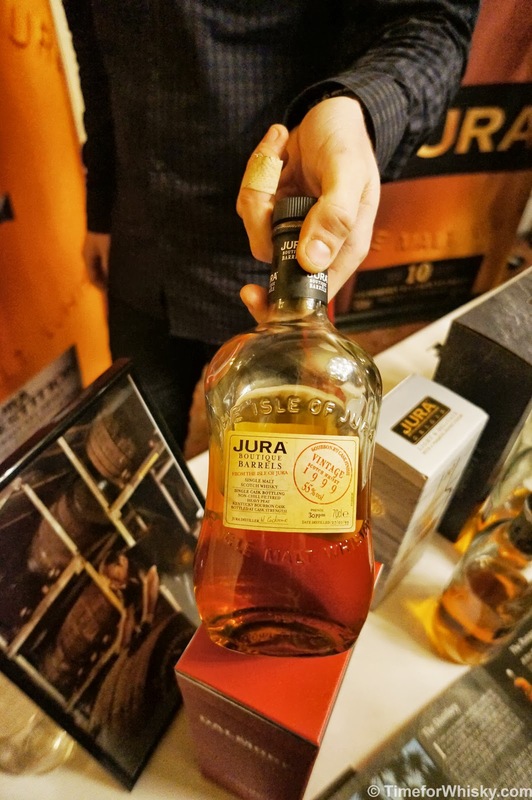 Whilst the venue was bigger than last year, it seems they crammed as many people in as possible, which did make it hard to chat and learn about some of the whiskies at times. Responsibly, there was plenty of water available, and the food (mostly sandwiches) was nothing special, but tasty and plentiful enough. As with last year the show featured a fully-stocked shop, with special pricing available just for show-goers. All up, another fantastic show, and considering tickets were available for as little as $27.50, an absolute bargain. We can't wait for next year's. World of Whisky can be found at Shop G12, Cosmopolitan Centre, 2-22 Knox Street, Double Bay, (Ph: 9363 4212).